A bold new non-fiction series for 7+ readers focusing on the lives of inspirational historical and modern figures. One little boy who loved the idea of flying became the first person to set foot on the moon. On 20 July 1969 Neil Armstrong made history, his 'giant leap for mankind'. 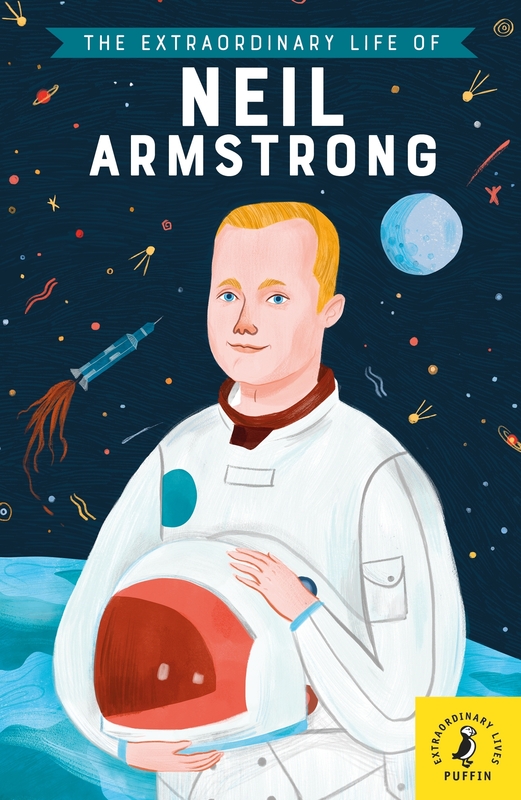 From his childhood playing with model planes to becoming one of the most famous astronauts of all time, discover the incredible story of Neil Armstrong's life in this beautifully illustrated book, complete with narrative biography, facts and timelines. Love The Extraordinary Life Of Neil Armstrong? Subscribe to Read More to find out about similar books.